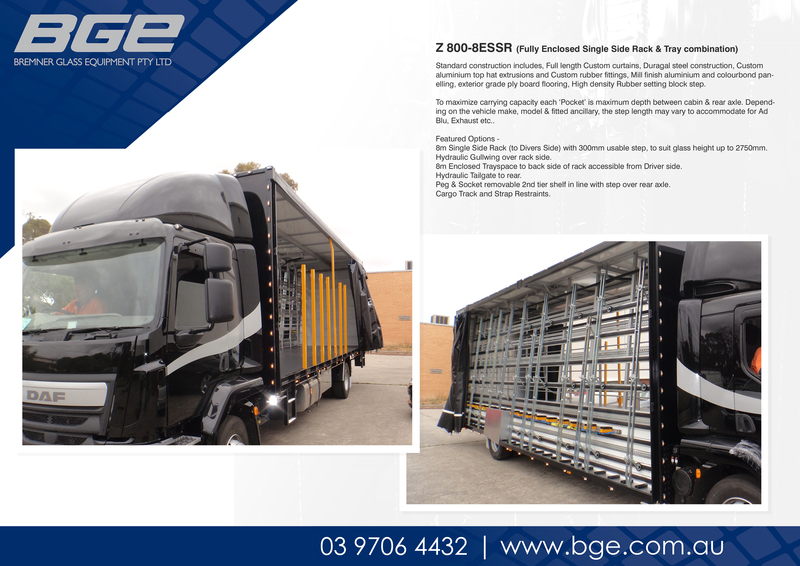 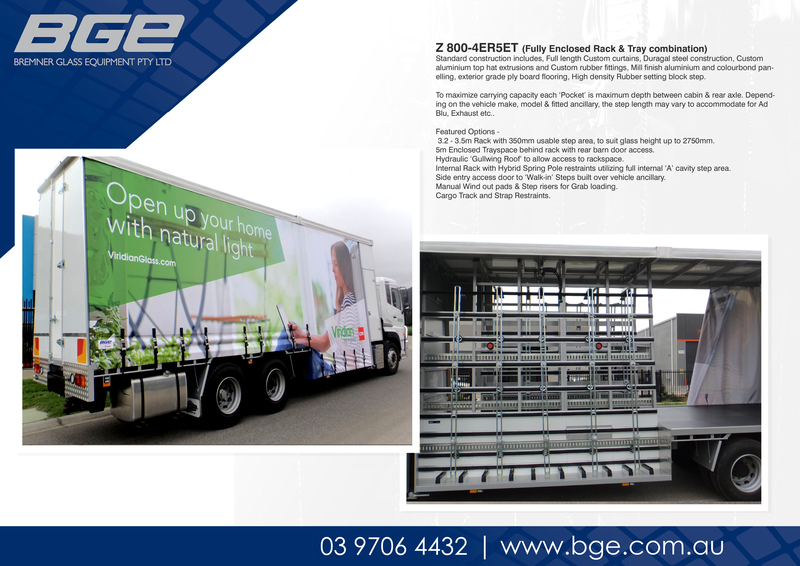 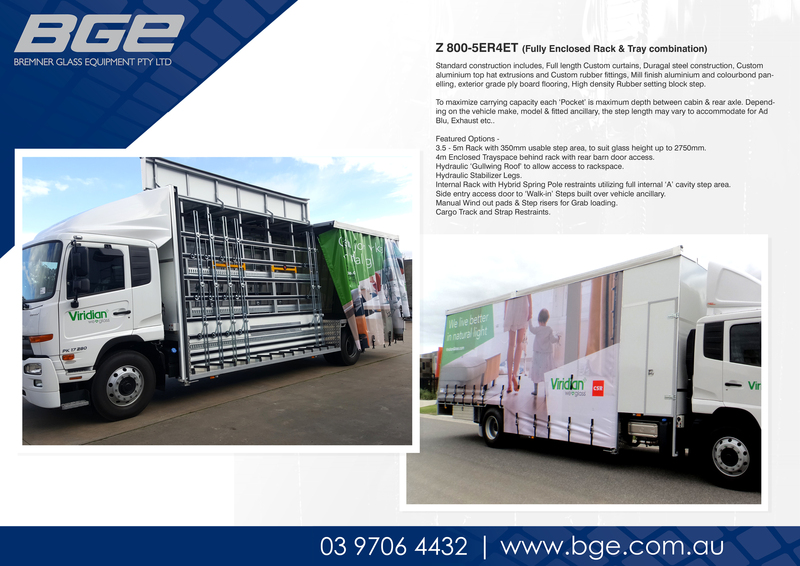 These are BGE’s large curtain side trucks. 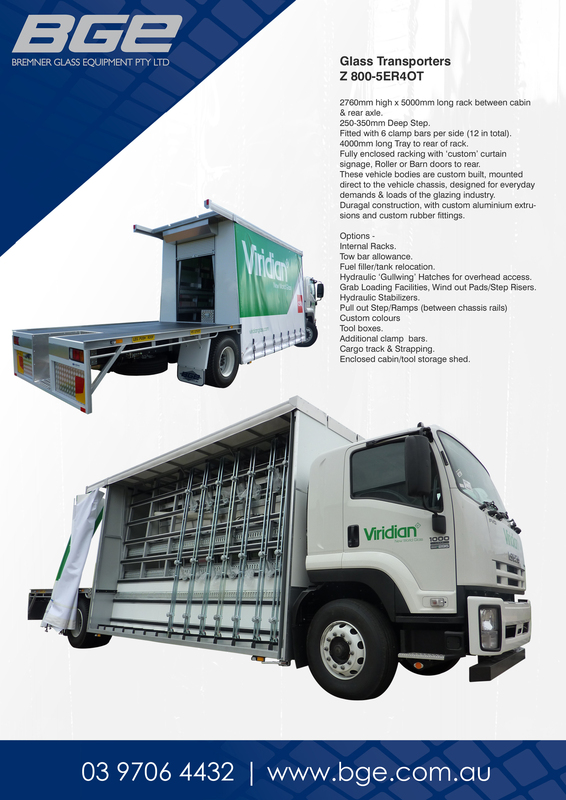 They are customised and engineered for bulk transportation solutions, so you can maximise your carrying capacity. 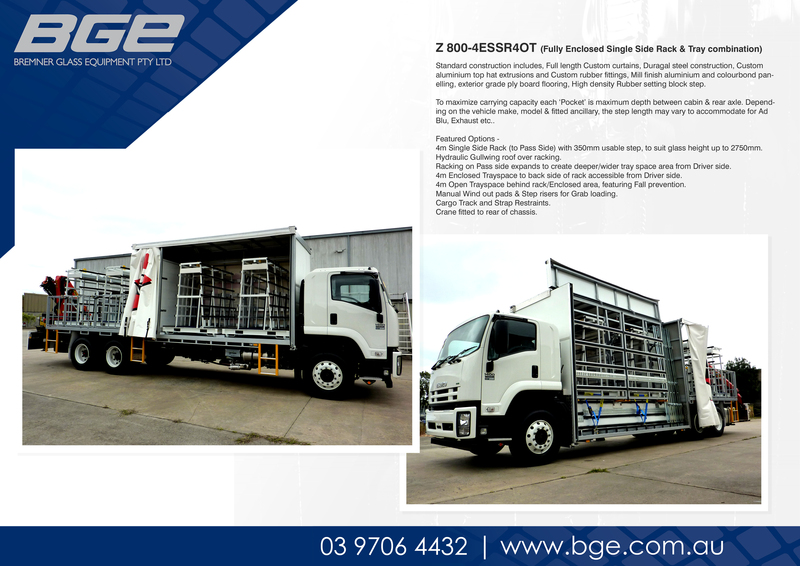 See the below images for a more detailed description of each truck featured.